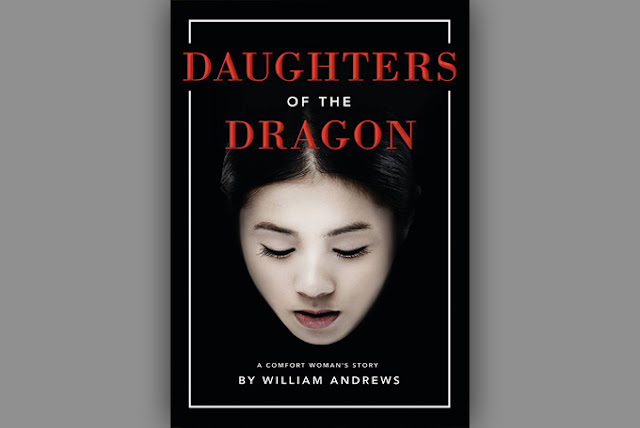 William Andrews wrote DAUGHTERS OF THE DRAGON because he wanted to show all the world the real history of comfort women. Even if we know that the characters of the novel never existed, when we read about their adventures we can imagine these in fact. It isn’t strange because this story has actually happened in the past and these people are really existed. With the author of the novel we talk about these history of Korea, inspiration and writing. I have the pleasure to patronize as Kulturalne Rozmowy website again. Enjoy. Who is William Andrews in private life? What are your interests? What do you like to do in your free time? William Andrews: I retired after 33 years in the advertising business, 15 years of which I ran my own advertising agency. I am married to a retired school teacher and we live in Minneapolis in USA. My favourite pastime is fly fishing. I also enjoy travelling and hiking. How did your writing start? When are you most likely writing? I was a copywriter in the advertising business, so I wrote a lot for work. 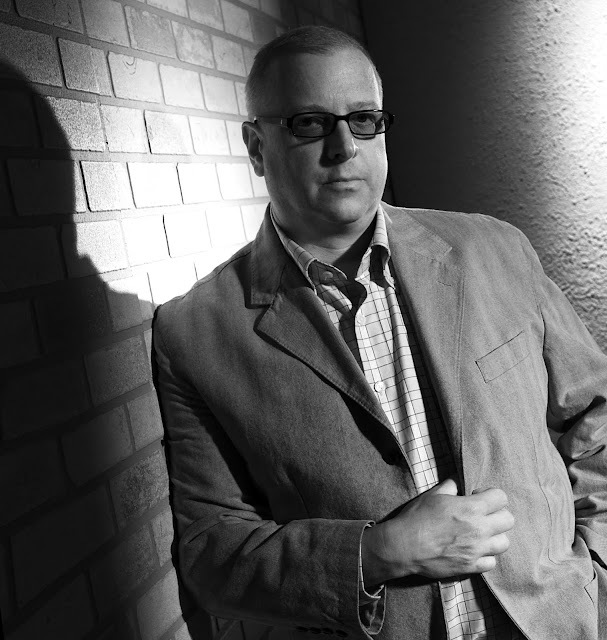 I started writing novels several years before I retired. I usually write in the mornings for 4 hours or so and then edit in the afternoon. What is the role of the writer? Does moral literature not provide entertainment, but break the taboo? Do you want to entertain the reader or tell him the truth? Do you understand your writing in this way? Novel writers should take their readers on an adventure – to faraway places or times or into the lives and minds of characters. We all share the human experience and a novel should expose the reader to other’s experience. It’s best if it also teaches them something. What inspired you to write this book and what does your daughter have to do with it? What fascinated you in this tragic story? My daughter was born in Korea and I’ve always been fascinated by the country. When I learned about Korean comfort women (the topic of DAUGHTERS OF THE DRAGON), I wondered why more people didn’t know about this atrocity. I decided to write about it. How do you get information about Korea from the war and now? Have you had the opportunity to visit this country? I’ve visited Korea several times. Once with my daughter when she was 11. I get a lot of my information from research and from other books. There are many references to history in the book. Are they faithfully reflected, or have you added some literary fiction to them? I’m a storyteller, not a historian. Nevertheless, I’ve tried to be true to Korean history as I understand it. I even got help from Korean historians to make sure I got things right. Even so, I took some creative liberties. When did you start writing? How long did it take? This novel took several years to write because I was still working full time when I started it. Once I retired, it went much quicker. I’d say all together, I have well over 1,000 hours of work into the book. Was it difficult to write all the more brutal scenes in the novel? Where did they come from -- your imagination? It was very difficult to write the brutal scenes. At one point, I thought I should pull back on the brutality. But I decided that the comfort women would want people to know what really happened to them. So, I kept it as is. I tried very hard to be respectful and not be gratuitous. I got the scenes from some of the stories I read. You created in the novel a kind of analogy in the behaviour of the Japanese and the Americans. What was the purpose? Where did the idea for a comb with a two-headed dragon and its symbolism come from? Did it actually exist? It does not exist. I needed a device to physically connect Jae-hee’s story to today so I invented the comb with the two-headed dragon. And the empress? What status did this character have in your history? What did the empress represent for Koreans? Empress Myeongseong was the last empress of Korea. She’s a hero there. You can read about her in my prequel/sequel to DAUGHTERS OF THE DRAGON in my new book, THE DRAGON QUEEN available now. What surprised you while working on the novel? As I mentioned, what the Americans were doing in the brothels in South Korea surprised me. It made me angry, too. That’s why I included the section in the book about the American brothel. Who should this novel be for? Who are you dedicating it to? I dedicate it to the 200,000 Korean comfort woman. I hope I told their story well. Are all characters in the novel fictitious? Or maybe you were inspired by someone while creating heroes? Yes, all of the characters are fictitious. And all characters come from real people. Colonel Matsumoto represents Japanese. Colonel Crawford represents Americans. Jae-hee’s fiancée, Chul-son, represents Koreans. During reading I was fascinated by meticulous descriptions of emotions. How do you create your characters? How often did you have to go back to the previous passages to change all the details? How many versions of the novel were created? I created about 5 full versions. I change the details all the time. Sometimes an idea comes up and you have to go back and change what you wrote previously to make it work. Sometimes, you read what you wrote days earlier and say, “This is terrible!” and rewrite it entirely. At what moments does the creative blockade get you? Was this the case for the DRAGON DAUGHTERS? I don’t get writer’s block. What happens more often is that I can’t figure out what happens next to keep the story moving forward. Then, I stop writing and think it through. Sometimes, I have to walk away for a while. Will there be another book? Tell me something about your new idea. Sequel to DAUGHTERS OF THE DRAGON is titled THE DRAGON QUEEN and is available now. It tells the fascinating story of Empress Myeongseong, the last queen of Korea. It’s already selling very well! 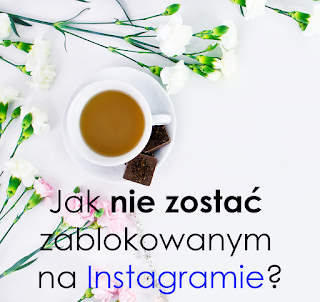 S.C.: Thank you for your time and my dear readers I recommend Polish version of this interview. You can read it here.